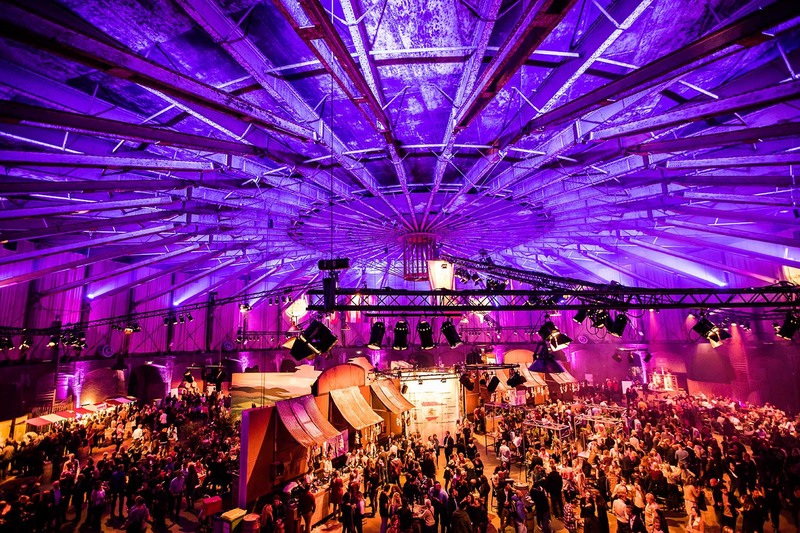 From 22 to 24 March Amsterdam Wine Festival invites you to celebrate the harvest of the Southern Hemisphere at the Westergasfabriek. During this edition wines from traditional wine countries like South Africa, Argentina and New Zealand will be represented. It will be a tasting journey with over 300 different wines, spread over a festival location of 5.000 m2. It’s an amazing experience for all those who love wine and perfect food pairings. Whether you are a beginner or a true connoisseur, it’s is an event for all! Each country is represented in its own area, offering an extensive selection of wines to order by the glass. Have a taste of different cultures in both fantastic wines and amazing dishes. 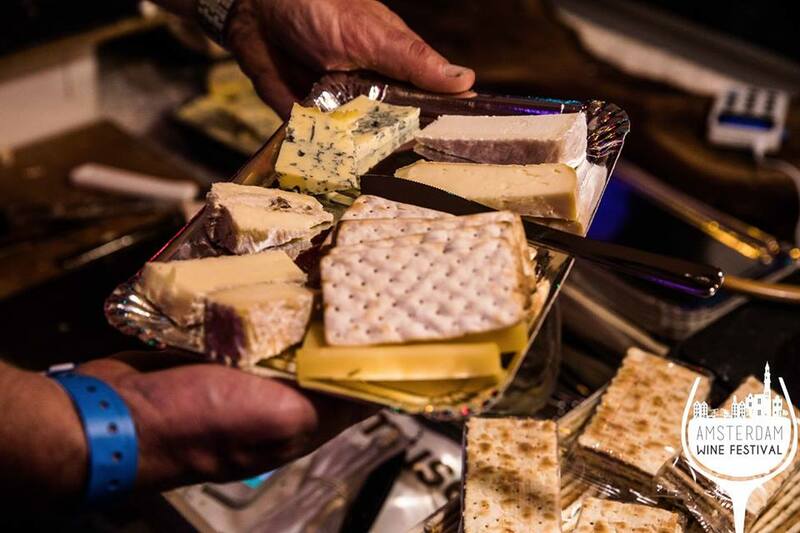 Amsterdam Wine Festival works with top chefs and restaurants from all over the city to ensure perfect food and wine pairings. During the weekend numerous performances and workshops will take place. 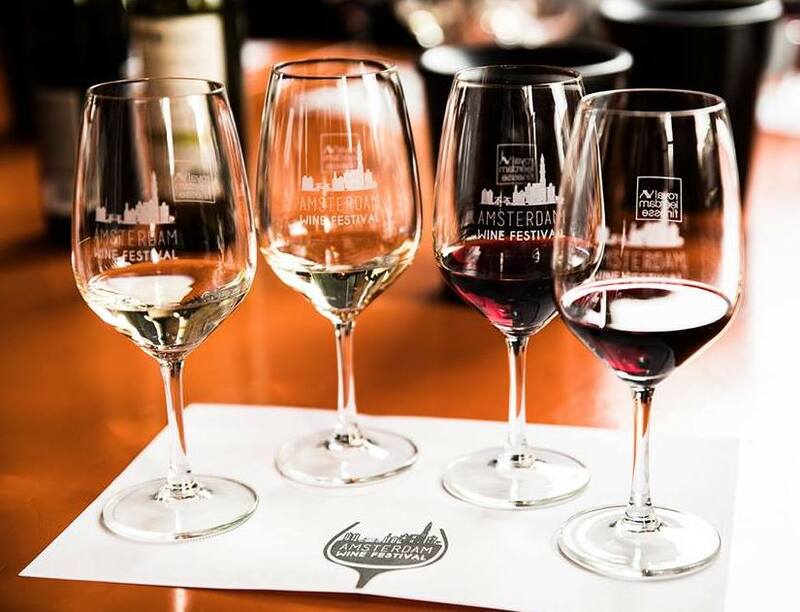 Take part in the large wine quiz, become a winner at a grape pitch contest or learn all about a certain wine district at a masterclass led by a wine grower. To top it off, live music by local bands and DJs will have you dancing the night away! For the full program and workshops have a look at the Amsterdam Wine Festival website. Friday 22 March | 3:00 p.m. – 01:00 a.m. Saturday 23 March | 1:00 p.m. – 01:00 a.m. Sunday 24 March | 1:00 p.m. – 10:00 p.m.